You can download or print now this coloring pages of in 600x801 resolution and 163.73 kb. If you want more quality coloring pictures, please select the large size button. 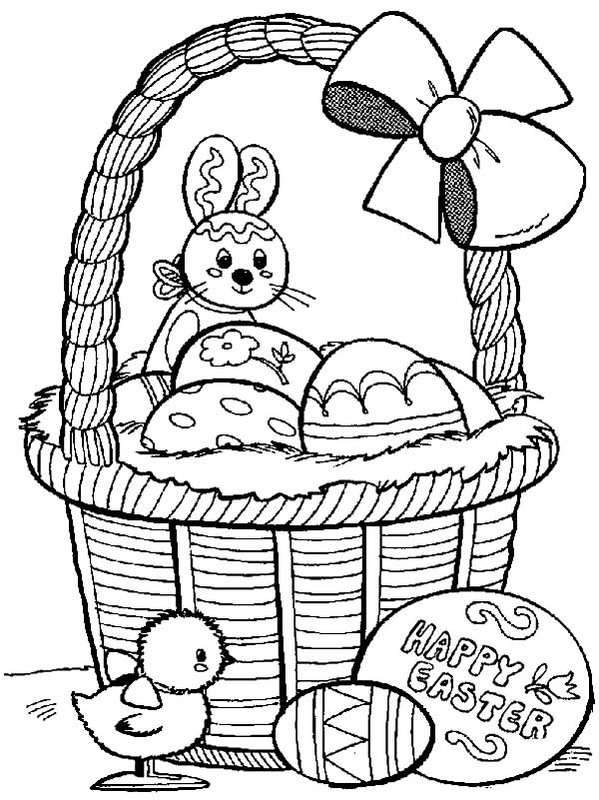 This Happy Easter from Rabbit and Baby Chick Coloring Pageready to print and paint for your kids.